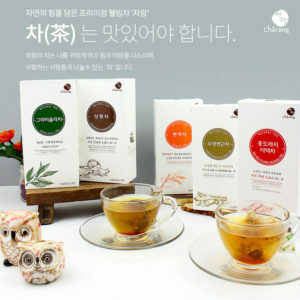 to the tastes in your home! 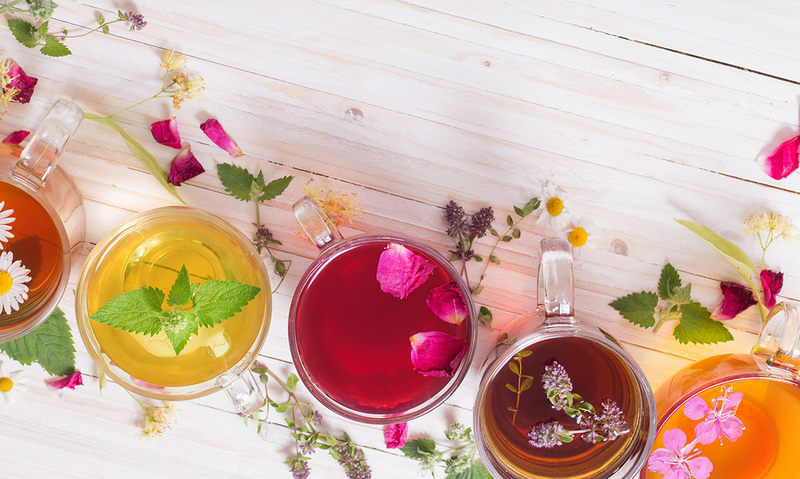 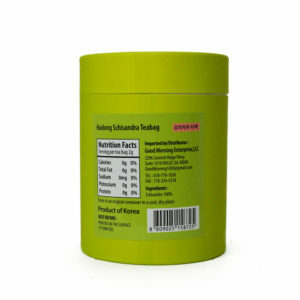 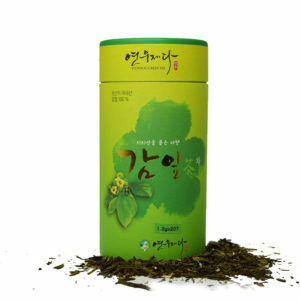 Do you know that there are four grades in Korean green tea? 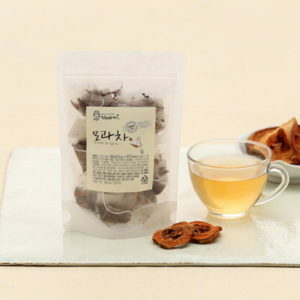 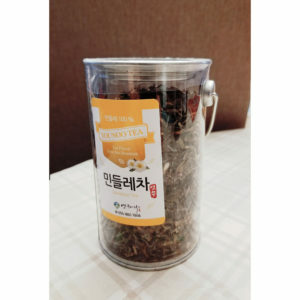 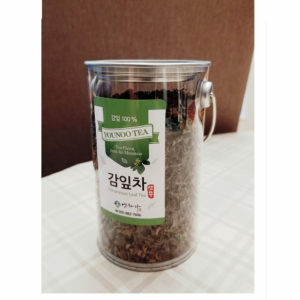 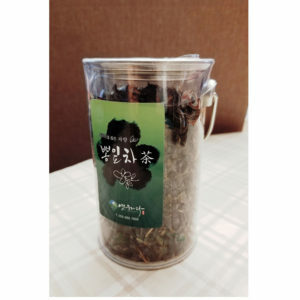 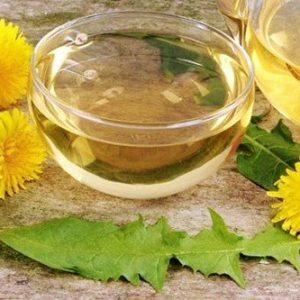 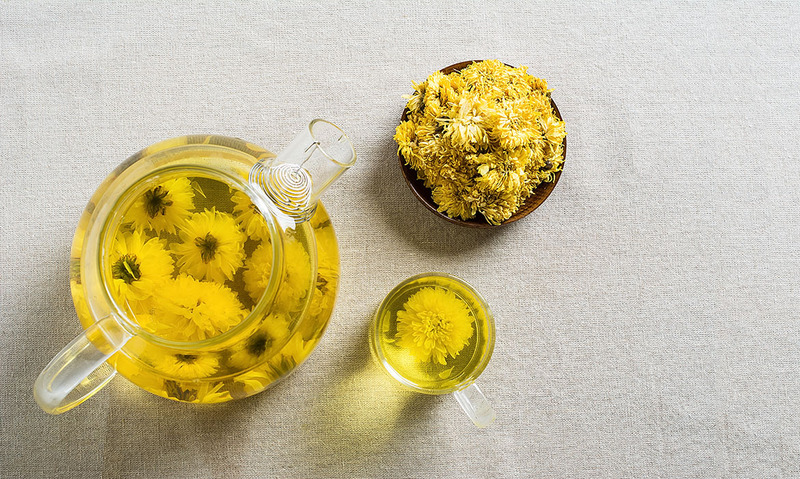 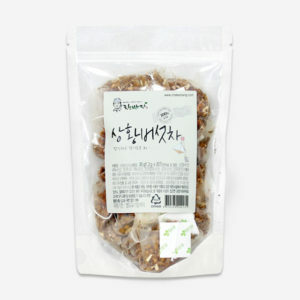 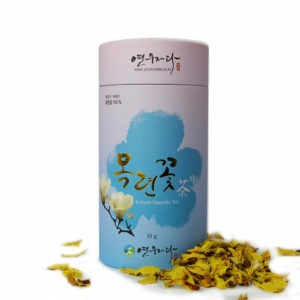 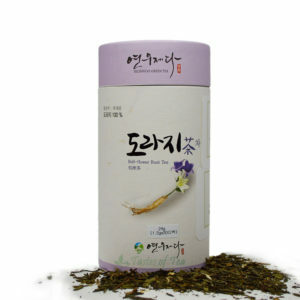 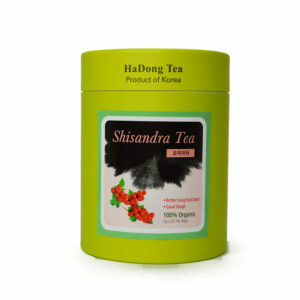 Woojeon – First flush tea. 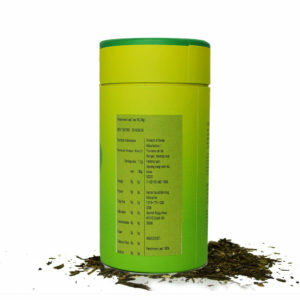 Consists of top bud only or one bud one leaf depending on grade. 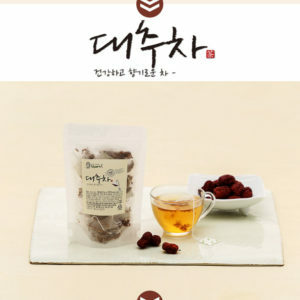 Typically picked before Gokwoo (Korean Lunar Calendar date: 20 April). 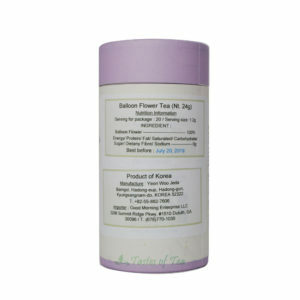 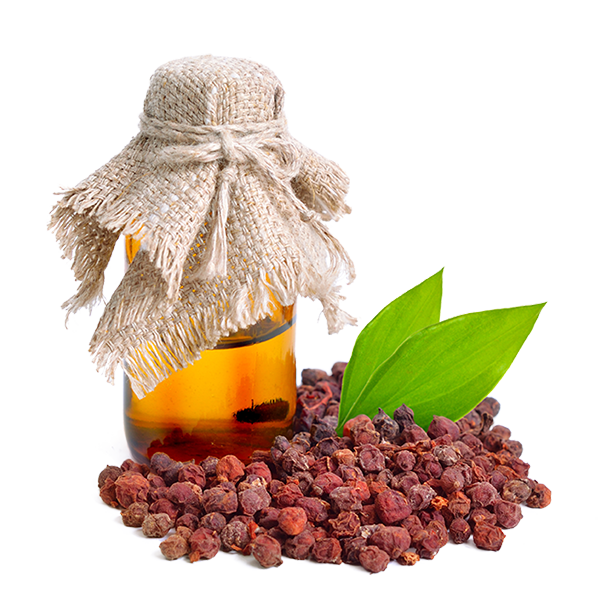 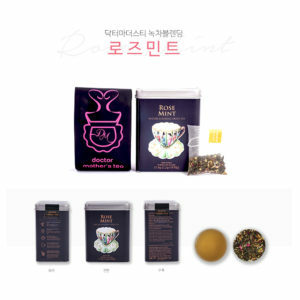 Sejak – Second flush tea. 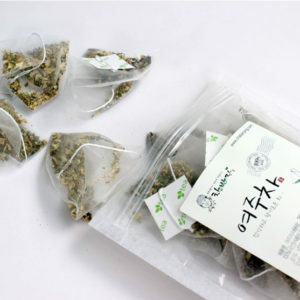 Most likely one bud two leaves, picked after Gokwoo but before Ipha (Korean Lunar Calendar date: 5~6 May). 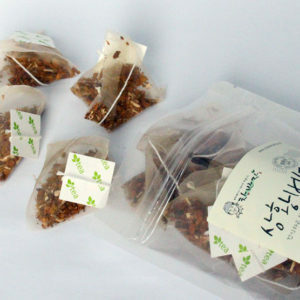 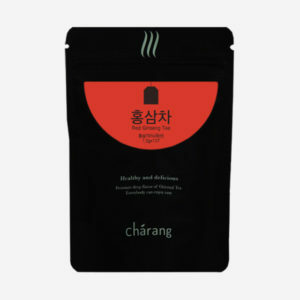 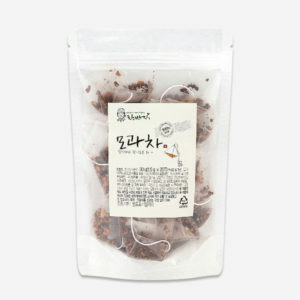 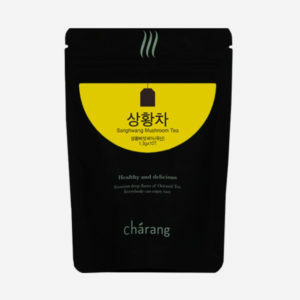 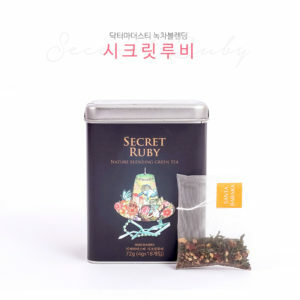 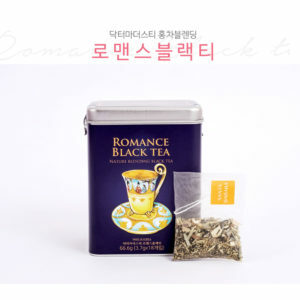 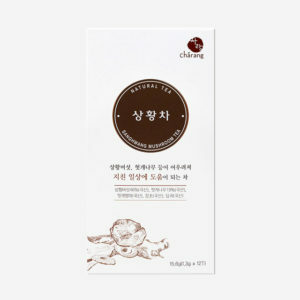 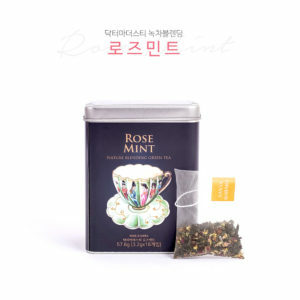 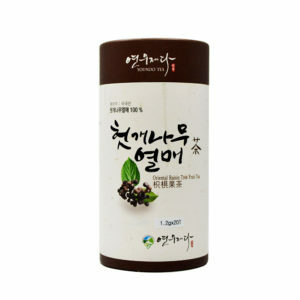 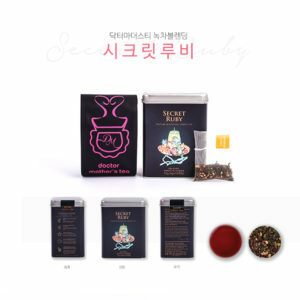 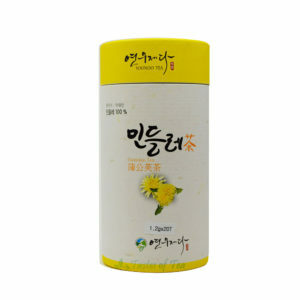 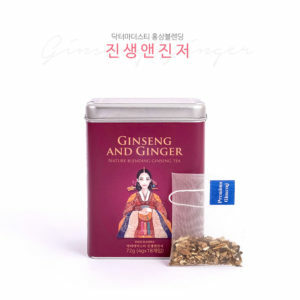 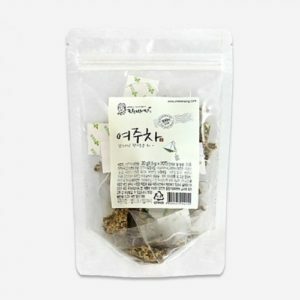 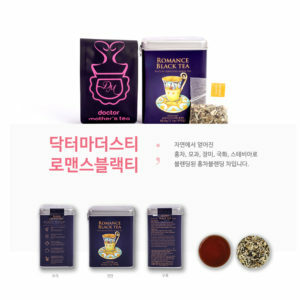 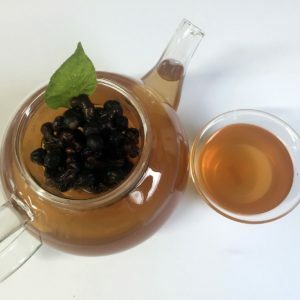 Jungjak – Third flush tea. 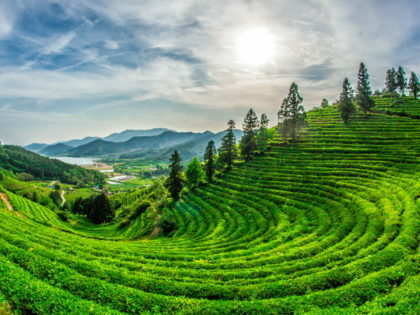 Most likely three leaves of the tea plant. 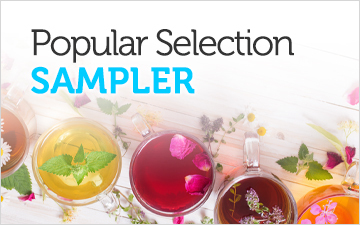 Picked in May. 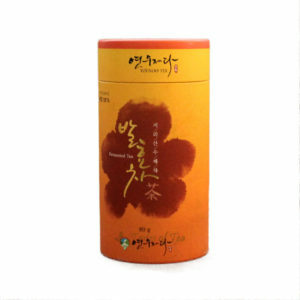 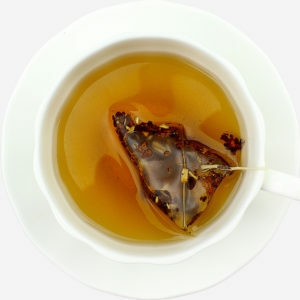 Daejak – Final flush tea and typically consisting of leaves and stems. 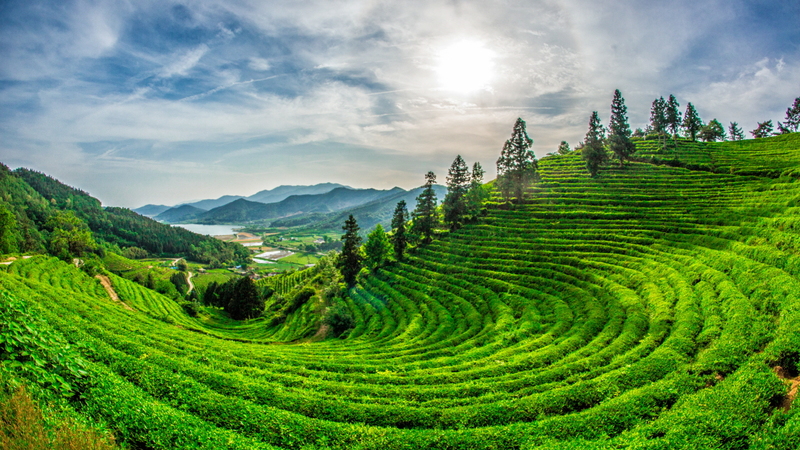 Picked late May to early June. 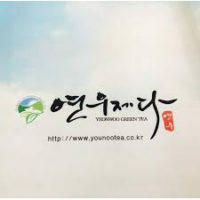 Hadong has long been considered a beautiful and refreshing rural area…. 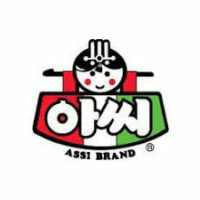 U.S. Only, Excluding AK/HI. 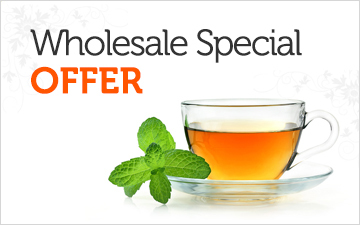 See Shipping Info For details & Upgrade Options. 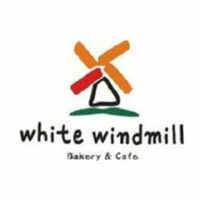 Our Social Media always new events and News. 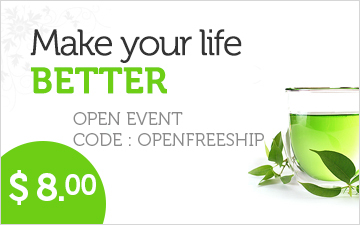 Receive our occasional email. 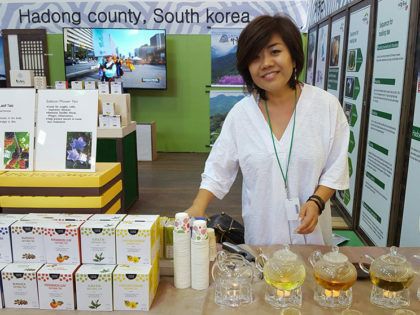 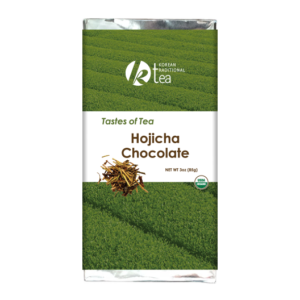 Korea has an almost 2,000 year old history of tea production and tea culture. 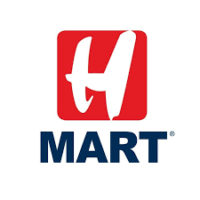 We love our customers, so feel free to call during normal business hours. 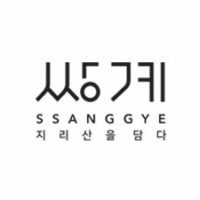 If we cannot attend to your call immediately, please leave us a message and we will return your call as soon as possible!